How to make a rustic tart with a free-form shape. The easy apple tart recipe included has an apple, raspberry, thyme and wine filling for some deliciously sophisticated flavor. 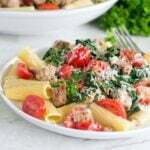 This recipe is sponsored by Columbia Crest Wines. 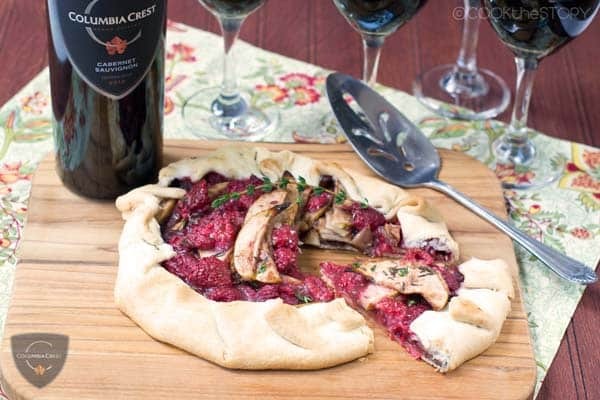 Click here to check out all of my Columbia Crest Wine-Pairing Recipes. Pastry-making and me don’t get along very well. It could be because I have warm hands. But I think it’s because I’m in too much of a hurry and (shhh!) I don’t care as much about dessert as most people. I need to keep desserts quick and simple if I’m going to venture to make them. For this apple tart recipe, I didn’t want to fuss with pastry at all. I went with a store-bought crust. Does that shock you? I do mostly homemade cooking but when it comes to desserts, I often (really really often) cut corners. For this recipe, you can use a store-bought crust like I did or you can make your own. For the store-bought pastry, I like to use the refrigerated dough that comes in a long rectangular box. It’s already rolled out and then they roll it up into a tube and put it in the box. You unroll it to use it. 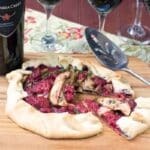 Since it’s not sold already in a pie plate it’s perfect for a rustic tart recipe like this one. You’re looking for one that says it’s for a 9inch pie. For homemade, use any recipe that you already know and love. Something that holds together well though. You don’t want anything to crumbly. I’d be tempted to try this sweet galette dough by David Lebovitz or maybe this less sweet pie crust by Alton Brown (don’t blind bake it though). Roll it to an 11inch diameter. Once you have your pie crust ready to go, this recipe is a zipzap. Keep your rolled out pie crust in the fridge until you’re ready to make the tart. You use 1 Granny Smith apple that you don’t even have to peel (read my whole explanation about why I don’t peel apples over here with my no-peeling smooth and creamy apple sauce recipe). Core it and slice it. Then toss it with fresh raspberries, flour, brown sugar, a bit of wine, a bit of balsamic vinegar and a pinch of salt. Put your pie crust on a big flat baking sheet and then scoop the filling into the middle 5-6 inches. Grasp an edge of dough and bring it up and over until it’s covering about 2-3 inches of the filling. Hold it there while you grasp another nearby edge and bring it up and over as well. Let go of the first bit and then pick up another bit, working all the way around. You don’t need to make a perfect circle. It can be kind of oblong and/or it can have some angles and corners. Whatever shape happens, happens. That’s what makes it rustic. If you’re in the mood you can flute it prettily as you go but that’s not required. To finish this tart recipe, top the fruit in the middle with some sprigs of thyme and then bake it until the crust is browned and the sauce is bubbling. Homemade apple tart, done. Even easier than apple pie! This tart is the perfect dessert for a fall meal. I like to serve it with red wine because it has red wine right in the fruit mixture. The Columbia Crest Grand Estates Cabernet Sauvignon is a great match. It has rich chocolate and vanilla flavors that blend well with the sweet-and-sour fruit flavors in the tart. 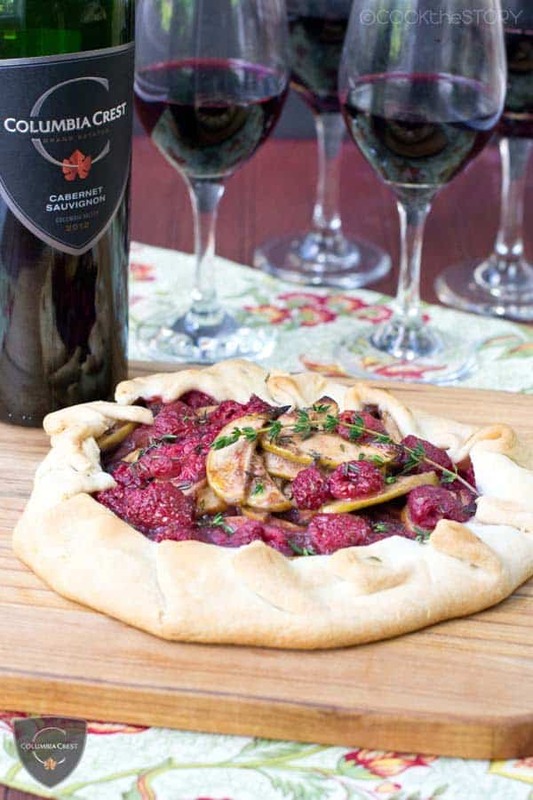 The raspberries in the filling bring out the dark berry and plum notes in the wine. The recipe with wine-pairing makes the end of the meal special. And the best part is that it doesn’t take you long to make it so you can really sit back and enjoy with everyone else. And now, here’s the Easy Apple Tart Recipe. A very easy apple tart recipe with the sophisticated additions of raspberries, thyme, red wine and balsamic vinegar. If you use a store-bought pie crust, buy the refrigerated one that is sold rolled out and then rolled up (in a long rectangular box) rather than the kind that is sold in a pie plate. In a large bowl gently combine the apples, raspberries, flour, brown sugar and salt. Add the wine and Balsamic vinegar and stir gently again. Put the pie crust on a baking sheet. Scoop the fruit into the middle 5 inches of the pie crust. Scrape all liquid out of the bowl and over the fruit. Fold the edges of the pie crust over the fruit by about 2 inches. Work your way around the crust pleating it in one direction. Top the fruit in the middle of the tart with the 3 sprigs of thyme. Bake until crust is brown, apples poking through top are lightly browned and the filling is bubbling, 35-40 minutes. Let cool 10 minutes. Remove thyme sprigs, leaving behind any leaves that fall off the stems. 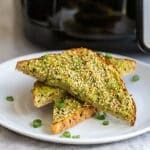 Serve warm garnished with more fresh thyme if desired. 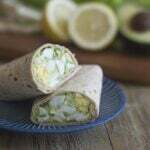 Disclosure: I was compensated by Columbia Crest to develop this recipe, share it on my blog and on social media. They also gave me wine to help test the recipe. All opinions are my own.